At Native Foods Nursery, we take the time to wrap your plants with care and love before we send them on their journey. Our secure packing method keeps your plants safe and protected in an inner liner until they arrive at your doorstep. You can feel good that you’ll receive your plantable pot in all biodegradable and recyclable packing materials (with the exception of the security staples). This even includes the tape! Please compost, recycle, or even use them as mulch upon receipt. Please notify us right away if anything is amiss in your package. Sometimes the mail services can be rough on packages. We apologize for any inconvenience. Can be trickier than it seems...When you look inside, you’ll see your plant(s) is securely fastened to an inner liner box that is stapled to the outer shipping box. Don’t try to pull the plant out with force! You may damage it or the eco-pot, or spread soil around. Simply reach into the box and pull the outer box away from the inner liner box, effectively pulling out the staples and freeing the plant. Alternatively, you can also easily remove the staples from the outside with a needle nose pliers, and then slide the inner box out. If you can’t access the staples or the inner liner (in long vertical boxes), you’ll have to cut the box down to a point where you can follow the instructions above. Once you have the inner liner box free, cut loose (or untie) the strapping/wrapping, and slide your plant (wrapped in kraft paper) from the inner liner. 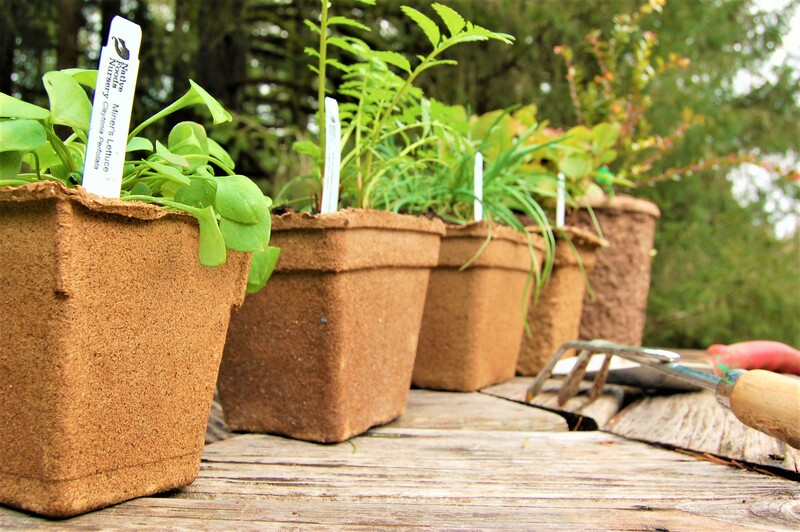 Holding upright, cut away the kraft paper/bio-tape carefully to reveal your plant(s). The plant or soil may fall out of the pot if not handled carefully. Lift the plantable eco-pot from the bottom, or with two hands. It can be fragile, especially when wet. Place plant in the shade and give it water as it transitions from the shipping box. It can stay in its plantable eco-pot for up to one month waiting for a home in your garden. See the "Design, Planting, and Care” page for instructions on how to plant in your eco-pot. If you ordered the wrong product, received a damaged product, or are unsatisfied with your product, you have 7 days from receipt of your plant to make an online claim. Once an online claim is made, we will communicate with you about the best course of action. This could include anything from us making a simple suggestion (like watering the plant), to offering a partial refund for an injured plant or a full refund for a severely damaged or dead plant, or the wrong plant. We care greatly about your satisfaction; we'll be generous in our response, and we also reserve the right to make the determination about appropriate reimbursement, if any, for the issue reported. We guarantee that your plants left our nursery healthy and strong, and that they are packed as safe as possible. However, we can’t guarantee against problems that can arise once they're in your care for more than 7 days (at which point they should have readjusted from shipping). Late frosts, lack of watering, excess heat or cold, and gopher predation are all examples of problems that we can’t protect your dear plants from! If you follow the site prep, placement, and planting recommendations, and regularly attend to your plant, it should remain healthy and happy and multiply. Shipping cost is calculated at checkout with real time quotes from our shipping providers, based on weight, dimensions of the packages, and your location. Please continue to the last page of checkout to see your grand total, including shipping. If you have questions about shipping costs, please ask. With larger orders, sometimes the calculator can skew the total, as it has trouble predicting how we will combine plants into larger packages - so we may make some adjustments after your purchase. Instead of shipping your plants, you can also pick up your order at our nursery in Dexter, OR, by appointment, for no extra charge. To ensure your plants arrive with no weekend delays, we generally schedule shipments for the beginning of each week. This will be the Monday or Tuesday following your order placement, unless expedited shipping is requested. 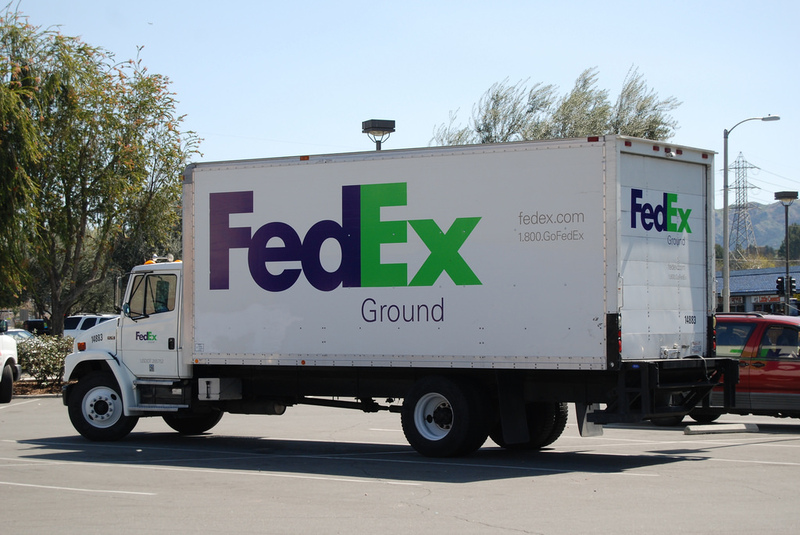 We ship potted plants all year around throughout the West. So order any time! However, there may be times when shipping becomes dangerous for your plant - particularly in times of extreme heat or cold. For this reason, we may choose to hold back orders for Northern gardeners in early Spring, and hold back orders for Southern gardeners in mid-summer. Please be patient. We’ll stay in touch about your order; we just want to ensure your plant arrives healthy and happy. You may find that a plant you’re ordering is labeled “SHIPS APRIL 15TH” (or some other date when that plant is ready). Don’t worry, we’ll have it reserved and will notify you when it ships. If you have other plants in your order that are ready right away, you can specify in the comments section at checkout whether you'd like them shipped all together, or as they become ready.